Starting anew is a recurring theme across the new CBC-TV shows — including the revamp of character-driven past hit Street Legal — debuting alongside returning favourites for the 2018-19 season. Starting anew is a recurring theme across the new CBC-TV shows — including the revamp of character-driven past hit Street Legal — debuting during the 2018-19 season. The public broadcaster unveiled a peek at the forthcoming season in Toronto Thursday, including new comedy and drama productions. Cavendish (winter 2019 debut): a half-hour comedy from Picnicface founders Mark Little and Andrew Bush about the misadventures of two Toronto-raised brothers who've returned to Cavendish, P.E.I., to care for their grumpy, estranged father. Coroner (winter 2019): an hourlong procedural series based on former barrister-turned-acclaimed crime writer M.R. Hall's bestselling Jenny Cooper novels, about a former ER doctor newly appointed as a coroner investigating suspicious deaths. Diggstown (winter 2019): set in Dartmouth, the hourlong drama follows a driven corporate lawyer who makes the shift to a legal aid practice tackling racism, poverty and gender bias after her family is hit by tragedy. Street Legal (winter 2019): the hourlong drama returns to spotlight a powerful attorney (Cyntha Dale, returning as Olivia Novak) who, after being forced out from Bay Street, teams up with a small boutique firm of social activist lawyers for a major class action suit. 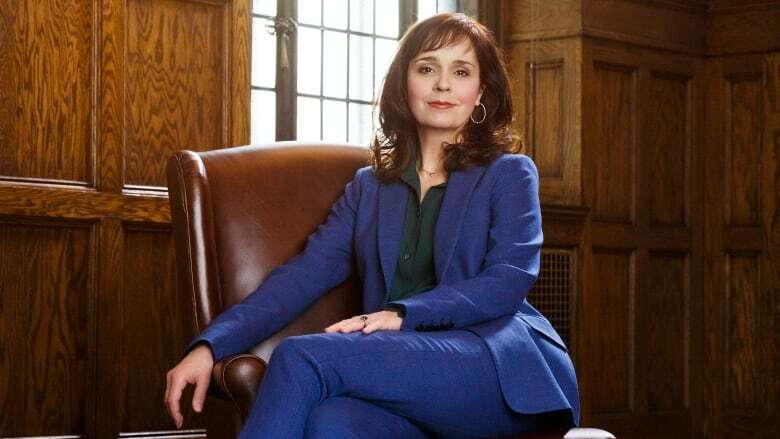 Unspeakable (winter 2019) will revisit Canada's tainted blood scandal through the stories of two families affected by the public heath disaster, with cast members for the hourlong limited series including Sarah Wayne Callies (The Walking Dead) and Shawn Doyle (Bellevue). 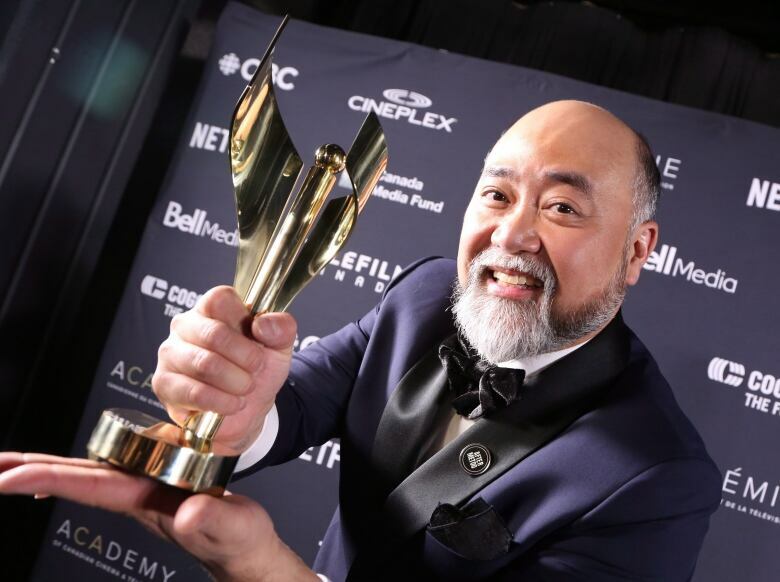 Canada's Smartest Person Junior: a kid-centred spinoff of the popular game show, hosted by Kim's Convenience star Paul Sun-Hyung Lee. From the Vaults: a dive into the vast arts, music and culture within the CBC Archives, hosted by Amanda Parris and Tom Power. High Arctic Haulers: a spotlight on the men and women who deliver vital food, clothing, supplies and infrastructure to Canada's northern communities. Molly of Denali: an adventure-comedy kids series about a 10-year-old Indigenous girl. Vanity Fair: a lavish, international adaptation of William Makepeace Thackeray's literary classic, starring Olivia Cooke (Ready Player One) and Tom Bateman (Snatched). Comedy favourites (Baroness von Sketch Show, Kim's Convenience, Mr. D., Schitt's Creek, This Hour has 22 Minutes, Still Standing, Working Moms). Dramas (Anne with an E, Burden of Truth, Coronation Street, Frankie Drake Mysteries, Heartland, Murdoch Mysteries). Competition and arts shows (Dragons' Den, The Great Canadian Baking Show, The Filmmakers, CBC Arts: Exhibitionists). News and documentary programming (The Fifth Estate, The Investigators with Diana Swain, Marketplace, The National, The Nature of Things, The Weekly with Wendy Mesley).